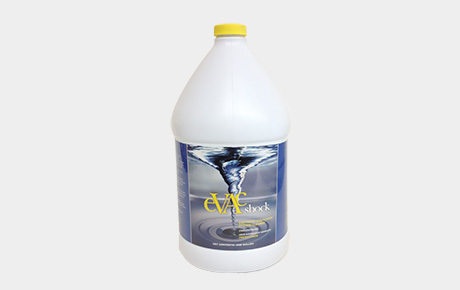 Evac Shock Concentrate is a Non-Foaming, Biodegradable Neutral ph. 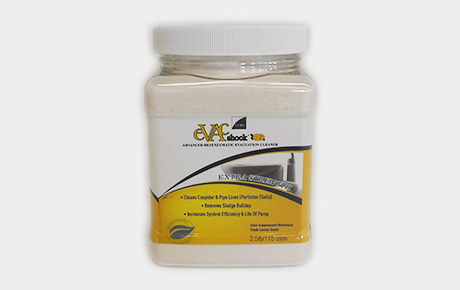 Made from natural products, Eco Friendly product. 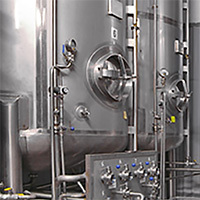 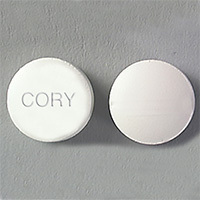 (USA/CANADA) Classified as Biological Safety Level 1. 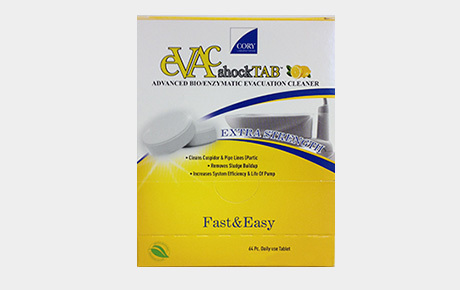 Odor Control: Fresh Lemon Scent, eliminates malodors at their source.